Managing everyday absences is straightforward. But what if employees need longer leave – for a serious health condition or to care for a close relative? 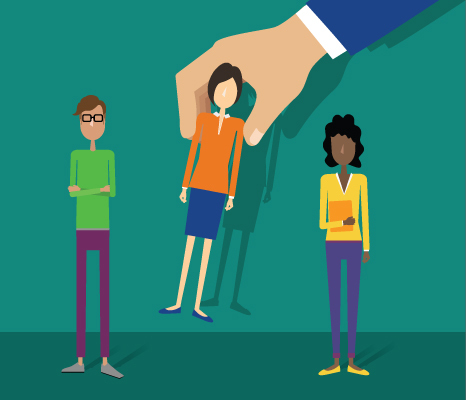 What are the rules surrounding employee leave that lasts for weeks or even months? With greater awareness and careful planning, you can handle any leave of absence without overstepping your legal boundaries. 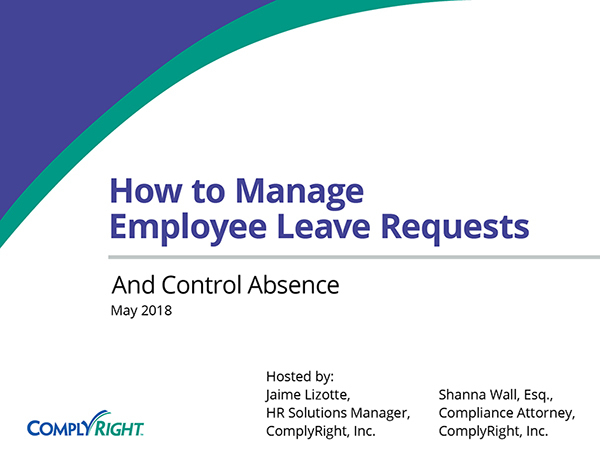 In this webinar, you’ll learn what requests you’re legally required to accommodate, as well as how to work with employees whose requests aren’t covered by law. You’ll also get tips on planning and preparing for long-term absences in ways that won’t disrupt your business.